Rafa Benitez says he won’t “waste time” responding to Andy Gray’s comments about him. 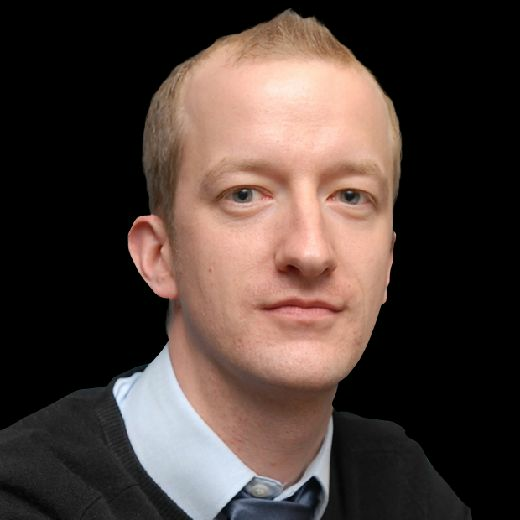 The TV pundit backed Newcastle United owner Mike Ashley in an interview this week. Gray also claimed that Benitez, unhappy that Ashley refused to back him in this summer’s transfer market, “manages for himself” and “has played the fans really well” at the club. United manager Benitez, however, refused to be drawn into a war of words with Gray and his colleague Richard Keys, who has also defended Ashley. “Obviously, I can see a lot of people talking about it ,and the reaction, but I think we have to concentrate on football,” said Benitez. “I cannot waste time with that, because there are too many things to think about – my team and trying to improve the players we have. “We have what we have, and I know if we want to do well, we have to concentrate on our players and improving them. Obviously, I can see a lot of people talking about it ,and the reaction, but I think we have to concentrate on football. “Who knows what’s going on better than our fans? Not too many people. But I cannot talk about this all the time, because I want to make the right decisions in terms of team selection. 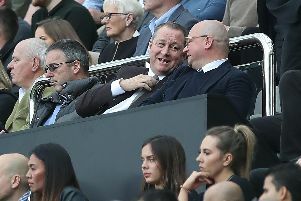 Gray’s interview, and previous comments from Keys, provoked a backlash from Newcastle fans unhappy with Ashley’s refusal to back Benitez in the transfer market. “These comments that they do, they are having an argument with some fans,” said Benitez. “I don’t have a problem if we concentrate on football. Maybe these people don’t have all the information, but it doesn’t matter. Benitez is out of contract next summer.